If you’ve had the privilege to know Dr. Don Sisk, you are blessed. I’ll never forget when I met Dr. Sisk. He and I were both asked to speak at a pastors meeting in Atlanta, Georgia, some twenty-five years ago. The meeting turned out to be non-edifying and issue-orientated, and before it was over, I found myself seated on the back row in a session, wondering why I had even come. Minutes later, a white-haired man with a big smile sat down next to me and introduced himself as Don Sisk. Learning I was a pastor, he gave me his recent book, Joyful Giving. Dr. Sisk and I look back on that meeting and chuckle. During the meeting, we both (separately) wondered why we had come. Today, both of us realize that God led us there for the very simple reason of meeting each other. Over the years, Dr. Sisk has become one of my dearest friends and most-trusted mentors. He loves the Lord, loves God’s people, and loves the lost like no other man I know. You can’t be around Dr. Sisk long without catching his passion for the Great Commission and his heart for the needy harvest fields around the world. Not only did he plant two churches in Japan, but God has also used him greatly to stir churches in the States for worldwide evangelism. At the time I met Dr. Sisk, Lancaster Baptist Church supported two missionaries with just over $2,000 per year going to missions. Since that time, and with Dr. Sisk’s help, we’ve been able to add over 220 missionaries and give over $1,000,000 annually to missions. 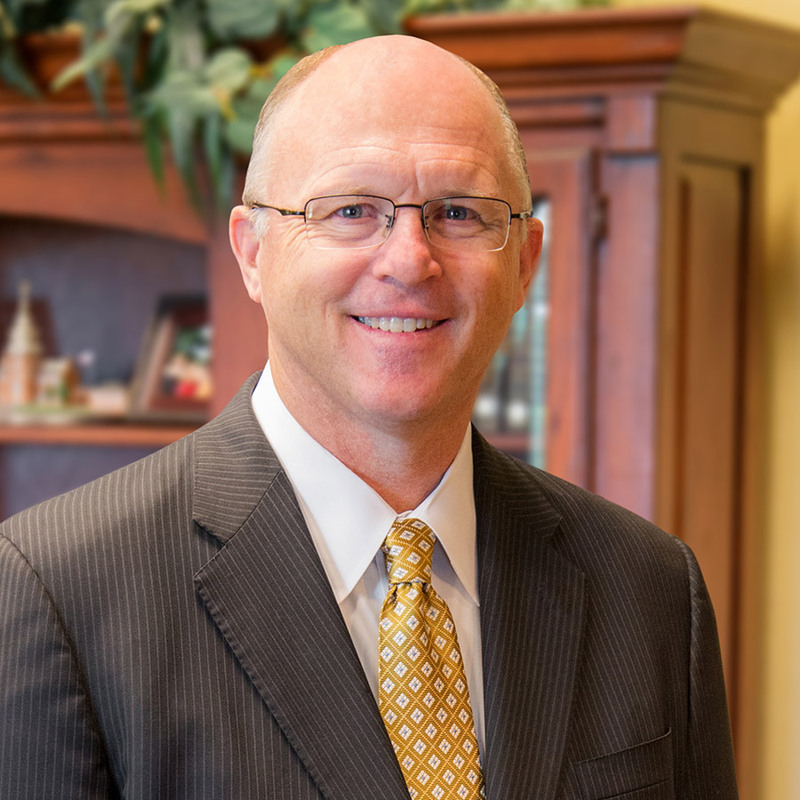 For the past almost fifteen years, Dr. Sisk has served as the head of our missions department here at West Coast Baptist College, which means he is here in Lancaster several months a year. This is an obvious benefit to our students, but it’s a tremendous benefit to me as well. His office is just across the hallway from mine, and each time he arrives, I look forward to visiting with him and receiving his counsel. Don and Virginia Sisk have labored tirelessly to encourage and bless my family, teach and counsel our college students, and serve thousands of God’s servants around the world. I’ve seen Dr. Sisk when he was not treated well by others respond with kindness and grace. I’ve seen him when he was not feeling well extend himself to serve others. I’ve seen him when he was in the midst of tremendous personal trials radiate the joy of the Lord. Dr. Sisk is to me an example of personal, financial, and spiritual integrity. He’s a man who walks in holiness and gives grace. He loves his wife (to whom he’s been married for sixty-three years), and he loves God’s work (which he’s labored in for sixty years). His testimony is one of faithfulness, diligence, kindness, and tremendous fruit in every place God has allowed him to serve, which now includes the entire world. One that would be completely surrendered to God’s intricate plan. A holy man in whom Christ lives and whose flesh has died. A praying man—one found often on his knees. To glorify Christ alone must be his highest goal. And an unbridled passion to take that message to those who’ve never heard. No matter the adversity and obstacles he’d face. A sport that every part of his character would test. He must stay focused with a will to win. That would follow him in all God would lead him to do. Never questioning or wavering all the way to the end. At deputation and mission conferences he must excel. And a new culture and language he must be willing to learn. Love, generosity, and joy would all be a must. If I were making a missionary—I think I’d just make another Don Sisk. I’m so grateful to call Dr. Sisk my friend and counselor. And I know I’m not alone. There are Christians all around the world who are grateful for the influence of this man. I would like to compile a collection of “thank yous” to Dr. Sisk. And I invite you to add yours in the comments below by answering one of the two questions I’ve listed. I’ll compile these comments and share them with Dr. Sisk. Additionally, on Monday, August 3, I’ll select ten commenters to receive a free signed copy of his recently-completed biography. If you are selected, we will notify you by email. Leave a comment below. Answer one of two questions in the comments below. Feel free to direct your comment specifically to Dr. Sisk. How has Dr. Sisk positively influenced your life? Why do you want to read Dr. Sisk’s biography? Link to this post on social media. Using either Twitter or Facebook, share this post with others. Let’s gather as many encouraging testimonies to share with Dr. Sisk as possible!